HELL was let loose Thursday evening when dare devil armed robbers numbering more than 30 attacked two commercial banks and killed four people in Otun Ekiti, the headquarters of Moba Local Government Area of Ekiti State. A bank manager, a cashier, a bank security officer who was planning to wed in a week’s time and a palace night guard were among the victims of the robbery incident that took place around 6.00 pm. Sources revealed that the deceased security guard whose fiancé is heavily pregnant had barely resumed for duty when the robbers struck. The blood thirsty bandits also attacked the palace of the community’s monarch and a petrol station. They were said to have divided themselves into four subgangs to ensure that the attack was successful. The bandits reportedly made away with huge amount of money from the banks and the petrol station. Many residents of the community who received gunshot wounds are receiving treatment in hospitals. Speaking, the Oore of Otun who is also the paramount ruler of Moba land, Oba Adedapo Oladele Popoola said he thought Boko Haram militants had invaded the town when he heard loud bangs of explosives used by the robbers during the attack which lasted for about an hour. ” I was relaxing with my chiefs in front of the palace when we heard what first sounded like some fireworks but we dismissed it as some of the children’s antics as a result of the festive period. But later we heard heavier and more deafening noise that sounded like gunshots and explosives. That was when we realized it was no child’s play. Gunshots and explosives were all over the place and heard from all corners. I couldn’t situate the incident as we ruminated whether it was robbery, Boko Haram’s attack or some kind of war happening. “We later learnt that the robbers stationed their men at the four entrances of the town. The first place they were stationed was the roundabout at Erinmope Road, the second was outside Moba Local Government Secretariat, the third was in front of my palace and the fourth was in front of the Technical College outside the town on the way leading to Kwara State.” The monarch added: “The sporadic gunshots and explosives lasted for about an hour before the dust settled. And by that time four innocent people were lying dead. The state’s police command’s spokesman, Alberto Adeyemi confirmed the incident. 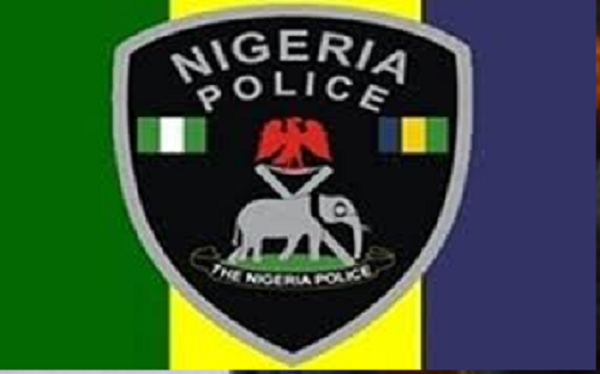 He disclosed that investigation into the robbery had commenced, adding that the remains of the victims have been deposited at the General Hospital in Usi Ekiti.